John Doe Trio The very best in modern British Blues! 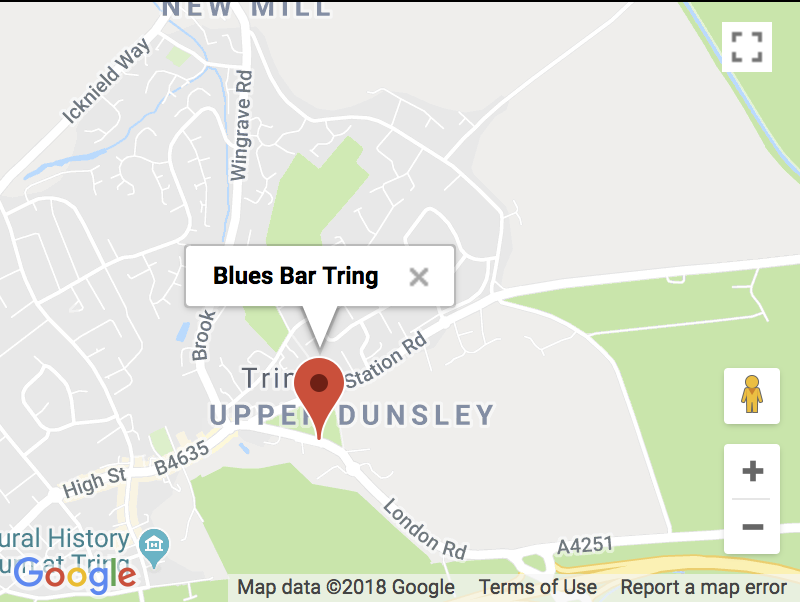 With the bands studio album ‘Stranger’ taking pride of place in many a CD collection and prestigious venues such as The 100 Club conquered, the band are going from strength to strength and want you to be part of the journey. John Doe Trio has established itself as one of the most exciting emerging bands on the British blues circuit. The debut album ‘Stranger’ received critical acclaim both internationally and in the UK, and was described as, “A Masterpiece” and “Most Excellent” by British blues broadcasters. 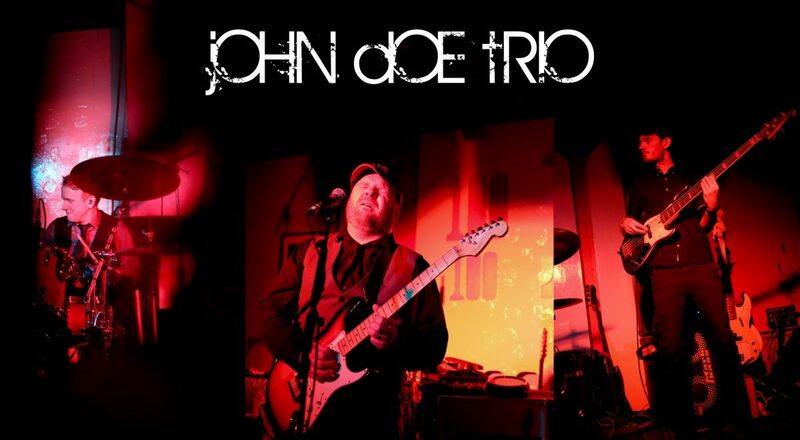 If you enjoy blues of the highest calibre, then John Doe Trio are for you.